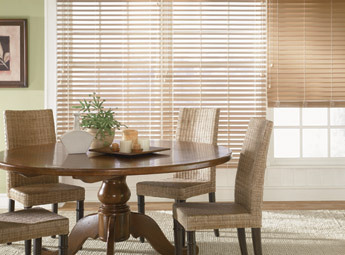 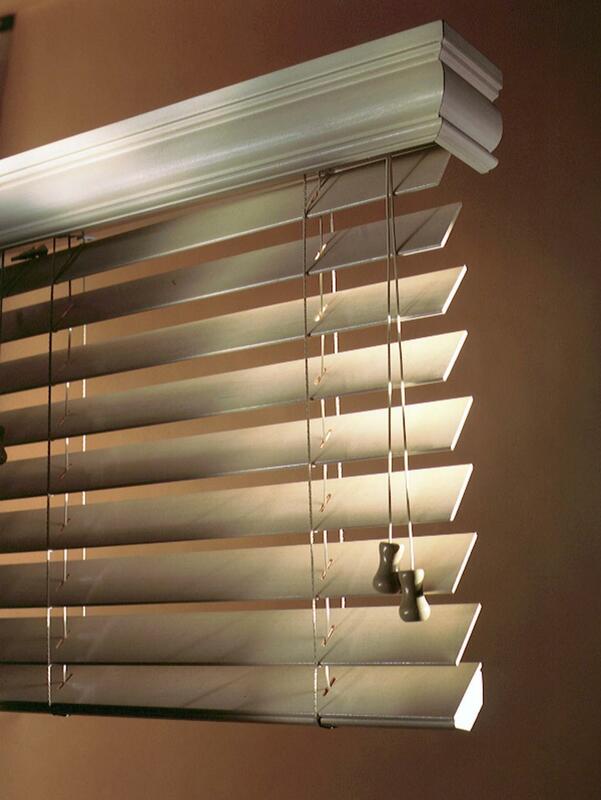 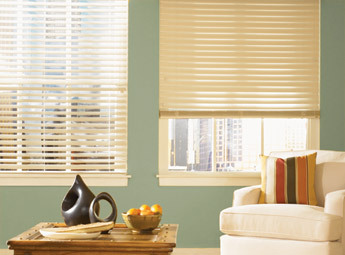 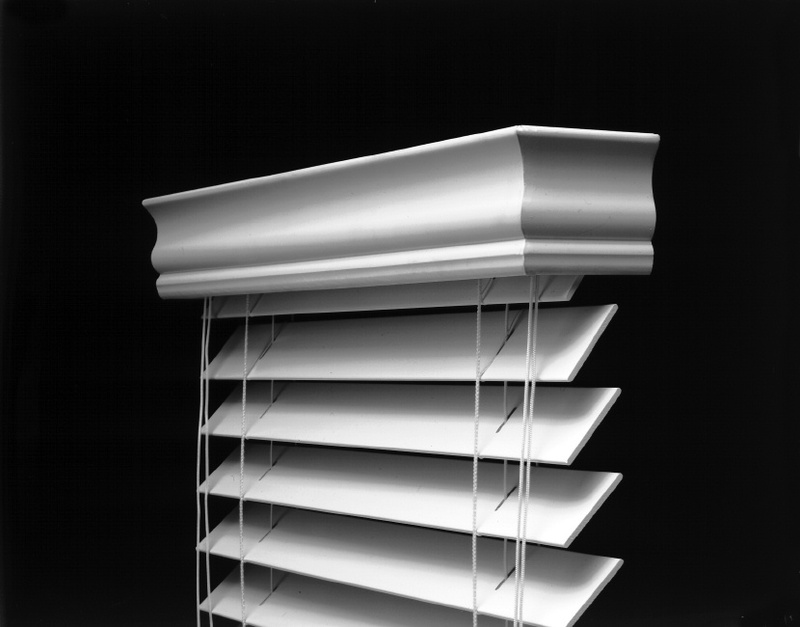 Today, you can find blinds that are made from a variety of materials. 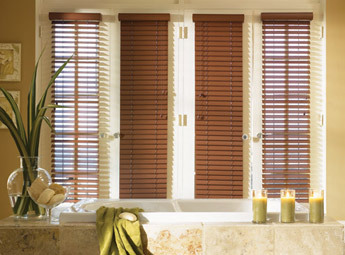 These types of materials are constructed to be durable and long lasting.Faux wood blinds in Boston are a great option for your windows because they are extremely lightweight, strong and weather resistant. 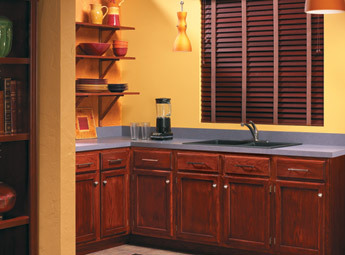 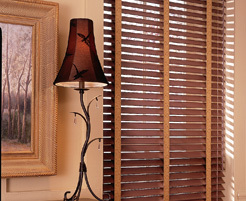 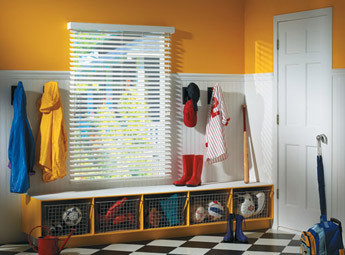 This type of blind is a wonderful alternative to the boring vinyl blinds commonly installed in most homes. 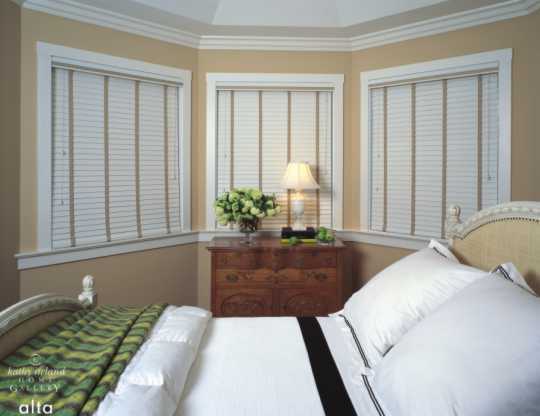 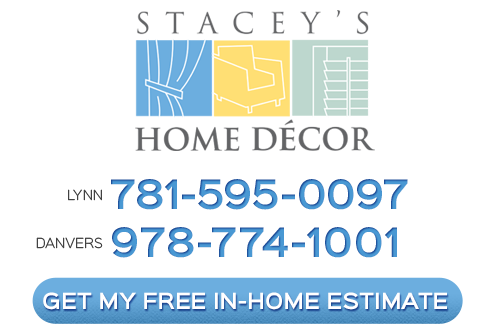 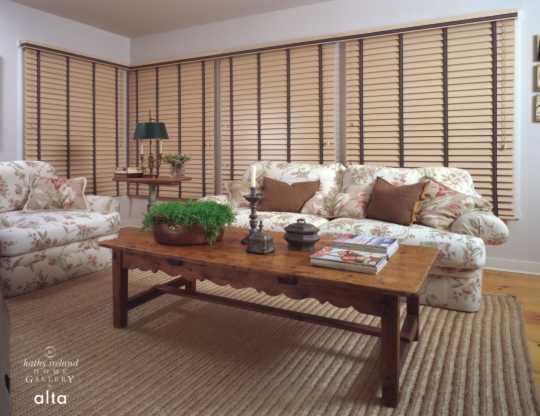 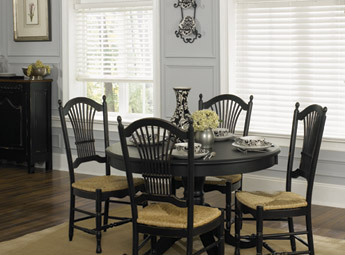 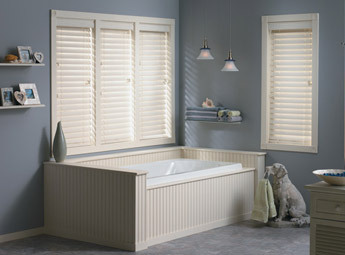 Our expert window treatment consultants can install Boston shutters, wood blinds, curtains, shades and faux wood blinds. 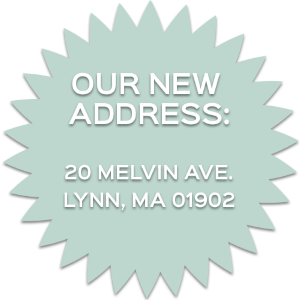 Being a family run business that has served the Boston area since 1915, we have established a reputation of excellent customer satisfaction that rests on our ability to provide top notch services and reliable products. 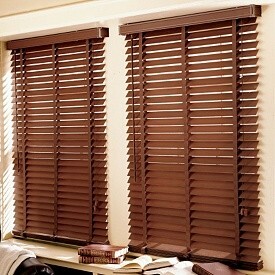 Boston Faux Wood Blinds Or Real Wood Blinds? 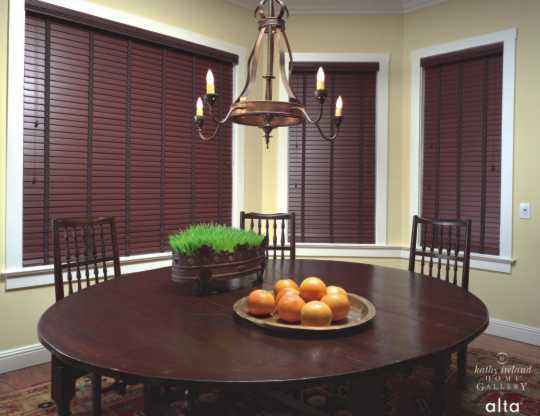 Why Faux Wood Blinds Are More Stylish Than Vinyl Blinds in Boston?